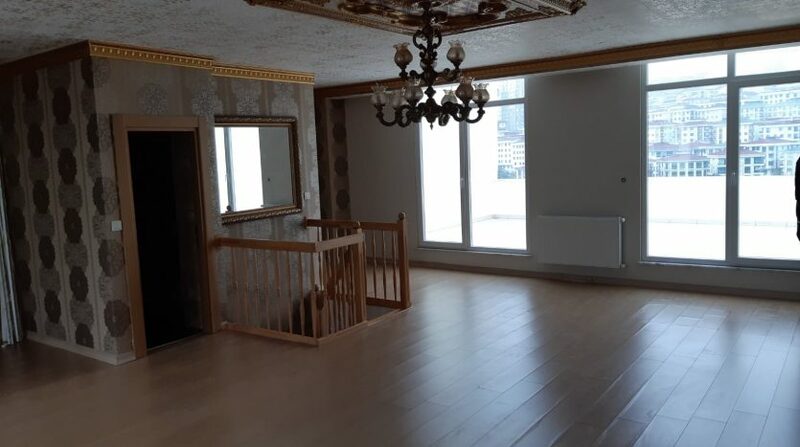 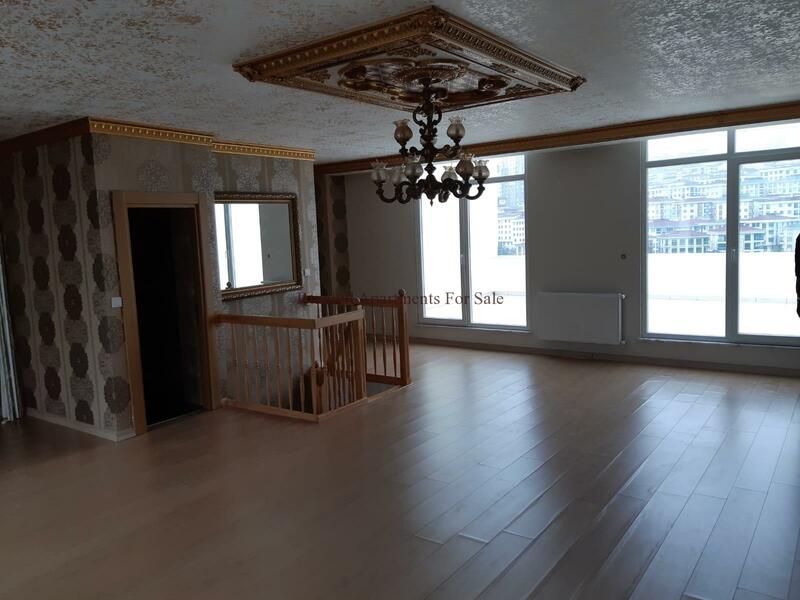 Dont miss this opportunity in Beylikduzu Istanbul .Recently we added below market value duplex apartment to our vast portfolio in European part of Istanbul . 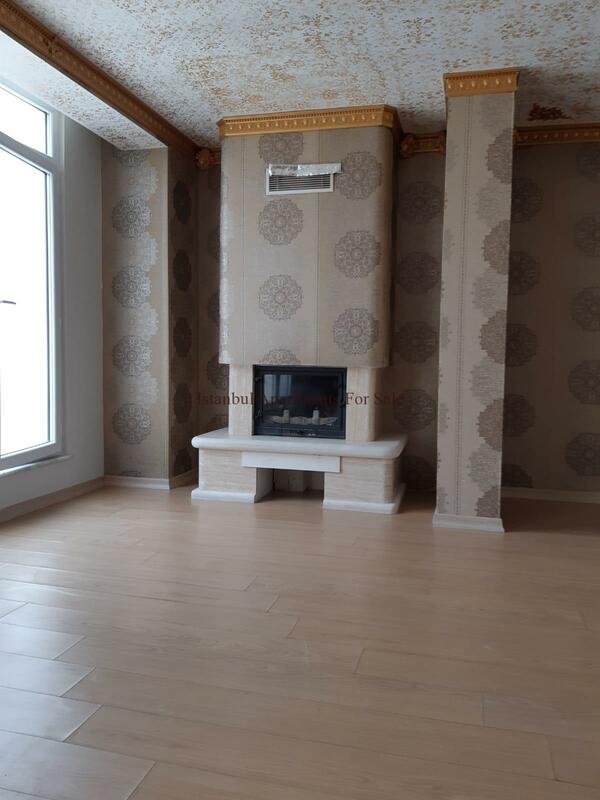 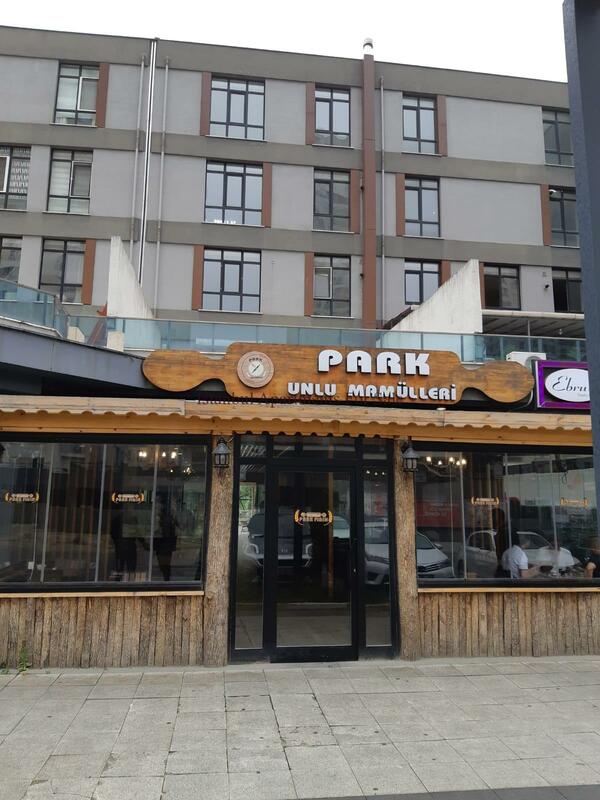 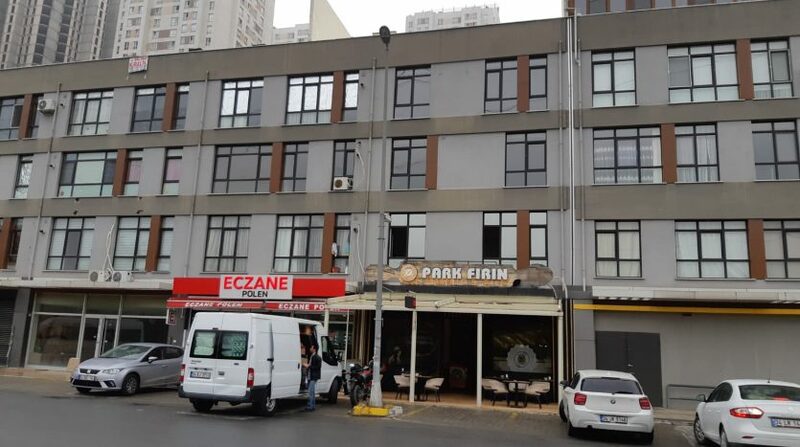 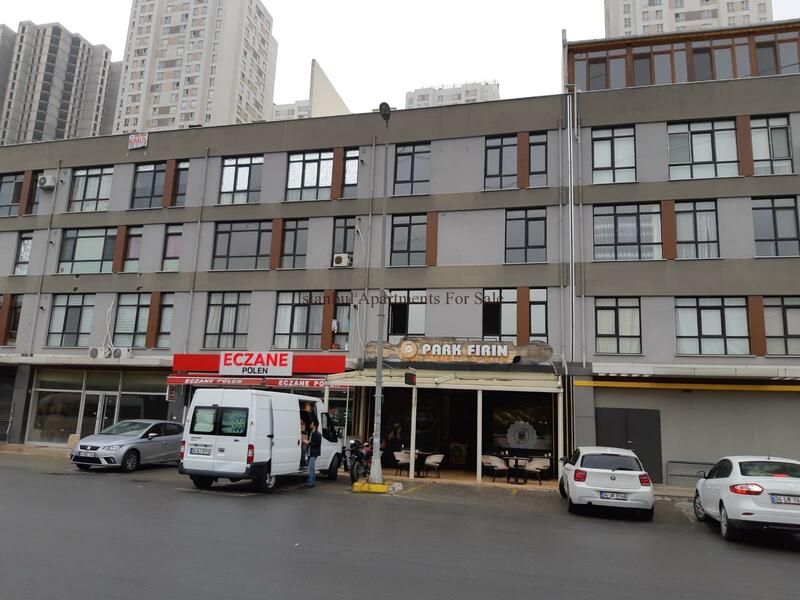 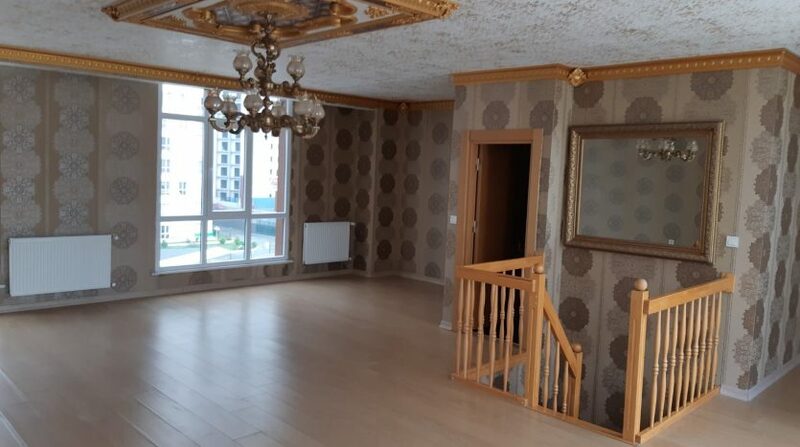 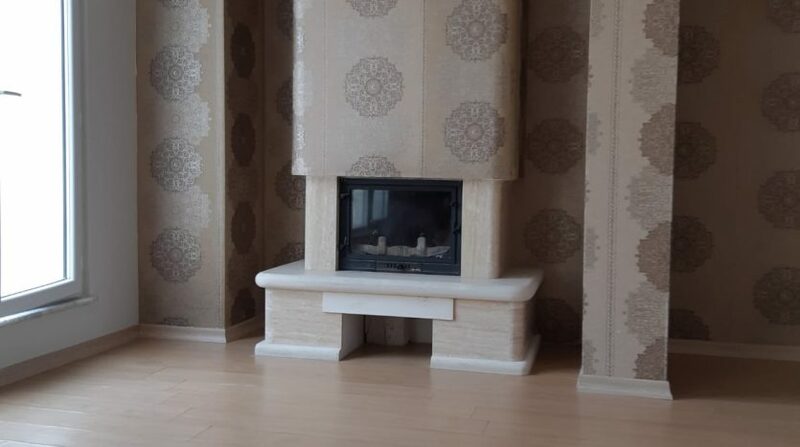 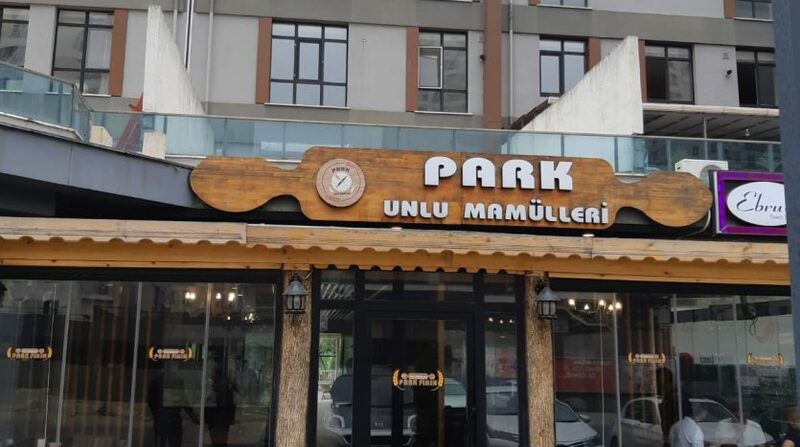 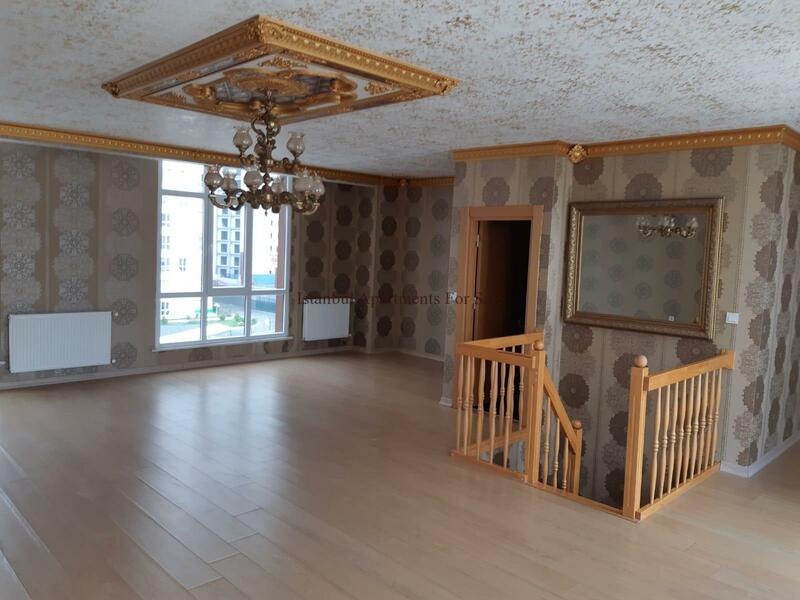 This resale apartments 4 bedroom 3 bathroom and large terraces towards to green park area.Living space approximetely 250 m2.Well established complex with residence social facilities .Shops and markets under apartment building .Located in between Haramidere and Bahcesehir express way. 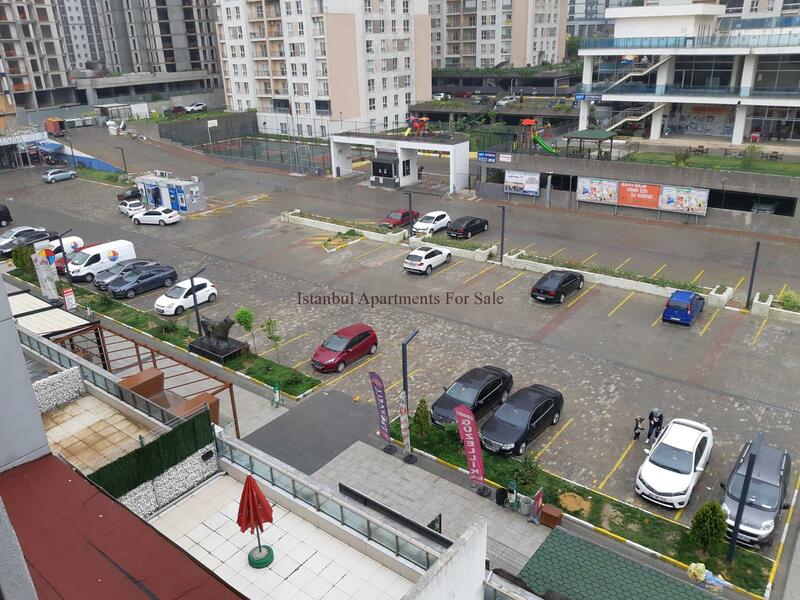 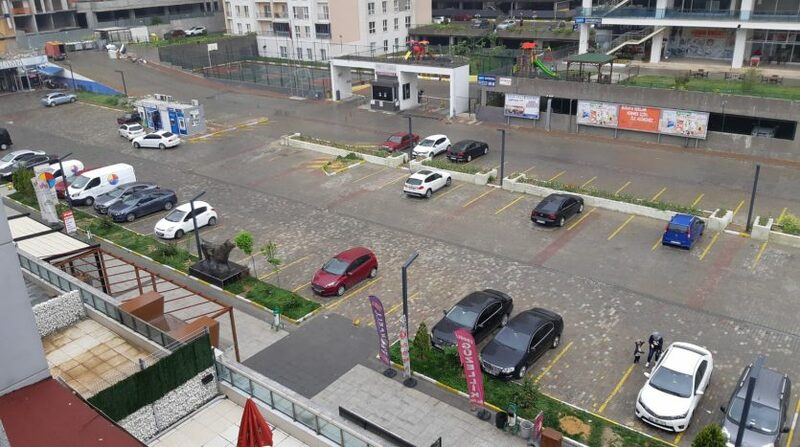 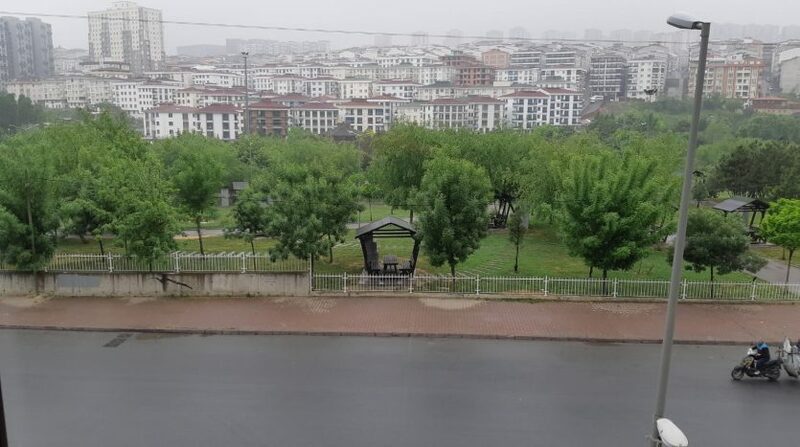 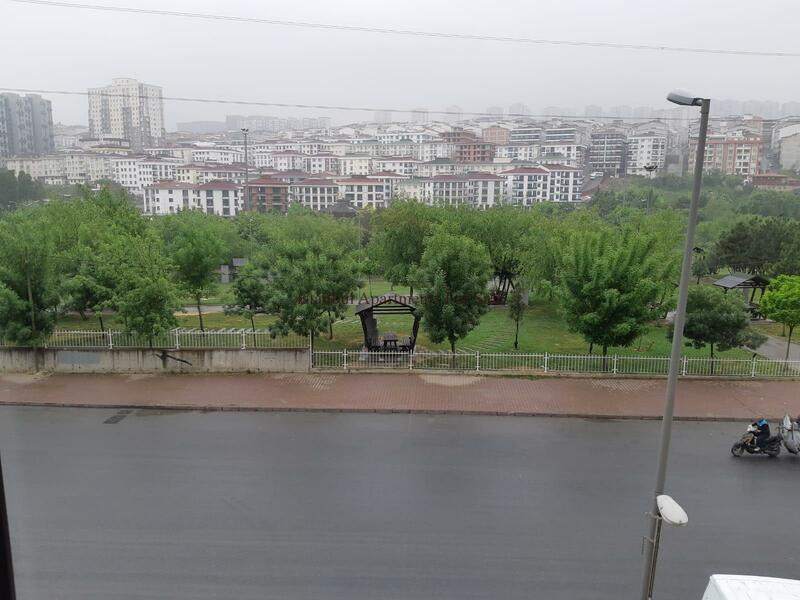 Local transportation in front of apartment every 5 minutes.Metrobus line 500 mt away from house.Duplex apartments renovated 2 months ago with high standard details.The owner needs quick sale for that reason %40 reduced prices. 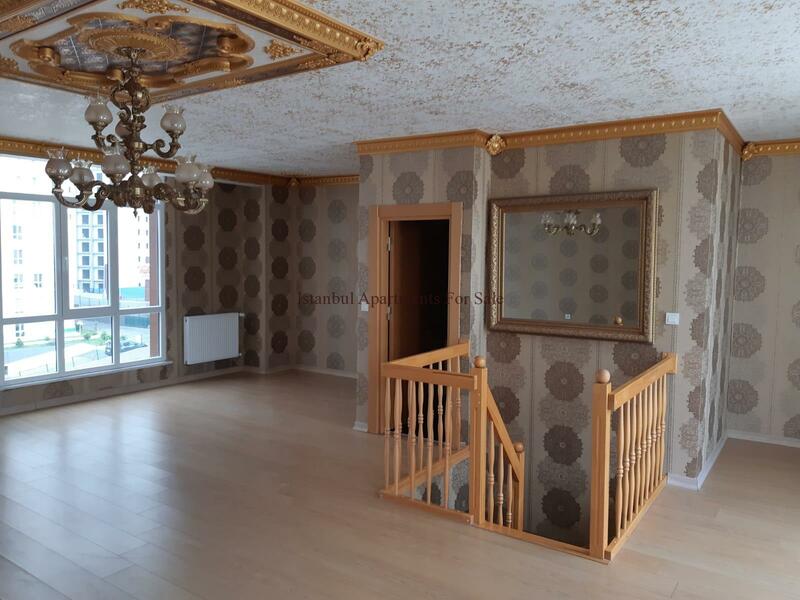 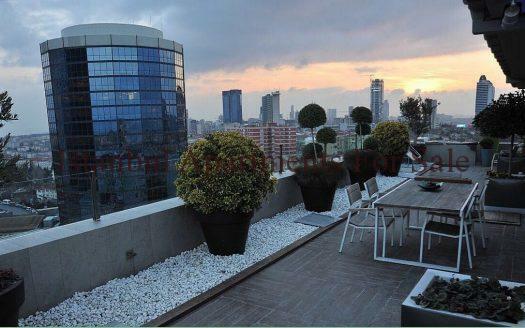 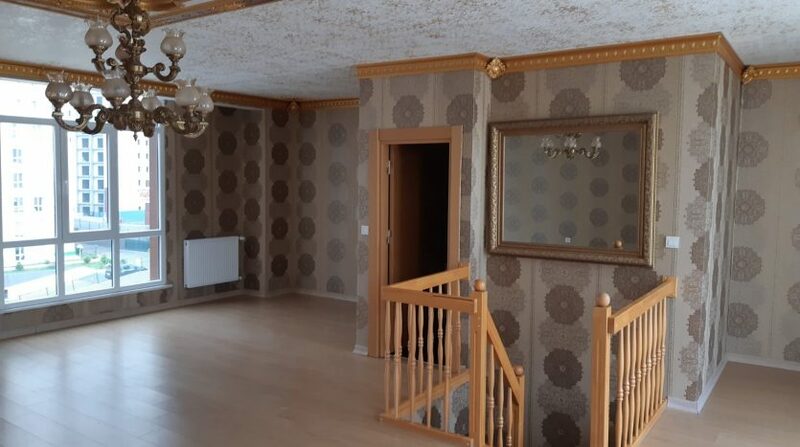 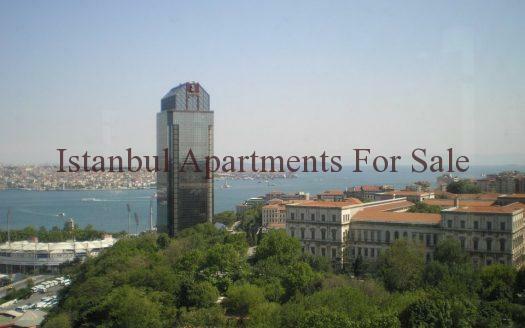 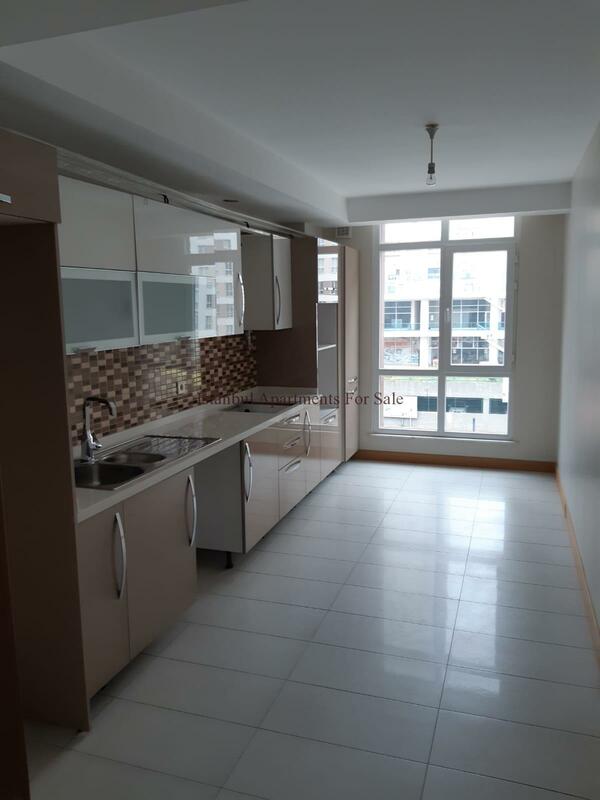 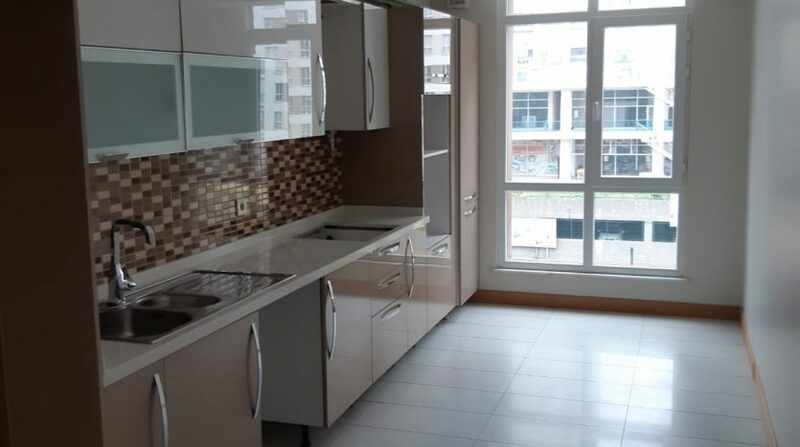 Why buy this 4 bedroom duplex apartments in Beylikduzu Istanbul?